The use of backup cameras has become more popular and it is not just because consumers love them but also the increase in back-over deaths. 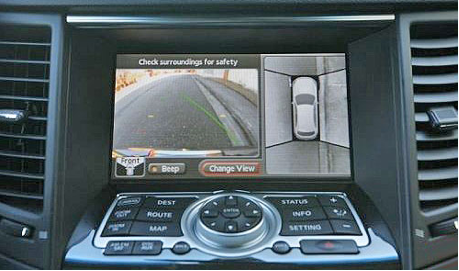 Backup cameras will become a federal mandate in all light vehicles by 2018. Mandating backup cameras in large vans, SUVS, and trucks is definitely a wise decision, as there are many blind spots in those vehicles. 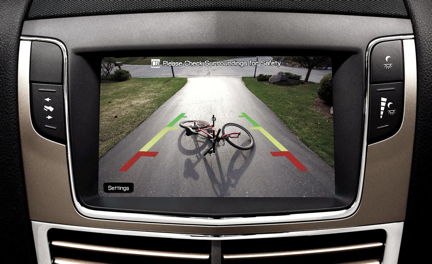 Adding backup cameras to these vehicles don’t just spice-up their technology, but add a great safety feature. This safety feature is great for the driver, but even greater for children who are playing behind the vehicle. It is difficult to see what is directly behind you with such a large car. This law in 2018 will not only mandate cameras in these cars, but the Alliance of Automobile Manufacturers have a plan to “angle” the camera or add additional cameras to have a wider view than just a straight shot out the back. Some manufacturers are using around-view cameras, which is a better solution. Nissan was the first to bring this to market. The Around View Monitor assists drivers to park more easily by better understanding the vehicle’s surroundings through a virtual bird’s eye-view from above the vehicle. The Around View Monitor helps the driver visually confirm what is going on around the vehicle and adjacent objects, allowing the driver to maneuver into parking spots with more ease. It’s a great idea that will surely help many large vehicle drivers, and reduce the risk of injuring kids who are playing nearby. But if people insist on relying on these cameras when in reverse, the risks will still be there. We shouldn’t rely solely on computers, we should still retain the skill to turn our head while in reverse and not just stare at a screen.